Please complete the form below and your enquiry will be sent directly to Yoga Retreat with Yoga Spirit via email. Your enquiry has been sent to Yoga Retreat with Yoga Spirit. 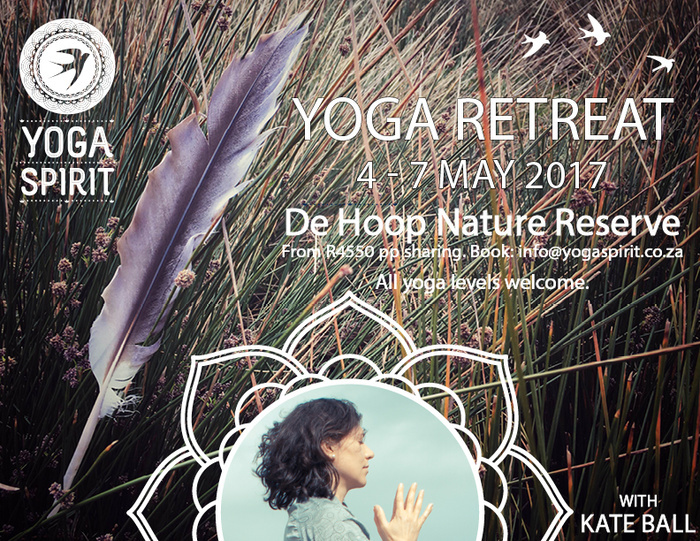 Join Kate Ball of Yoga Spirit at De Hoop Collection for a yoga retreat in nature! 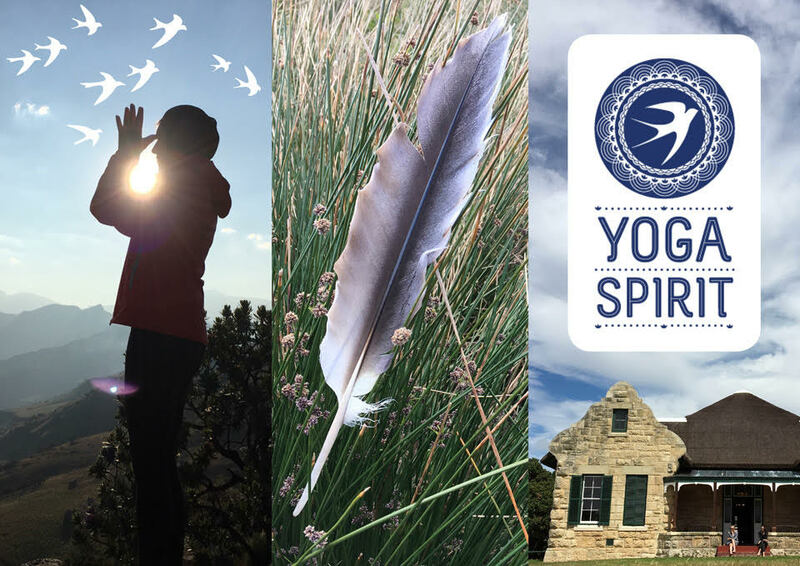 Deepen your yoga practice with a yoga retreat in this pristine and scenic setting, guided by Kate Ball of YogaSpirit in Constantia. This weekend will take your yoga practice to the next level and leave you feeling peaceful, energized and inspired. The upmarket accommodation at Melkkamer provides the ideal getaway for those looking to restore and replenish. Yoga-nature therapy does powerful work to restore balance. The weekend centres around a mixture of Vinyasa and Yin Yoga each day. All levels of practitioner are welcome! Kate’s love of yoga stems from the transforming power it’s had in her own life. She has been teaching since 2007, and has trained in Vinyasa and Forrest yoga. Kate has taught in the USA, India and at Cape Town’s SpiritFest for 4 years running. She feels deeply fortunate to share yoga with others, and teaches classes centred on love, honesty and present moment awareness. Music features strongly in her classes, as does strength, precision and breath. Kate specialises in well-sequenced vinyasa-flow classes which are pitched to all levels; she also specialises in Yin Yoga, offering her own interpretation and approch to the practice. Kate directs YogaSpirit in Constantia Village. Melkkamer is characterized by old-world architecture and gracious charm. The gabled Manor House has been restored to its former glory and its en-suite bedrooms offer upmarket luxury. Enjoy delicious meals at the long table in Melkkamer Manor house.